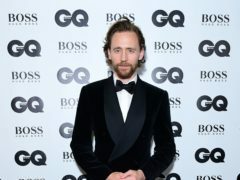 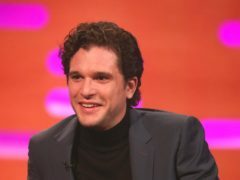 Sophie Turner has said her Game Of Thrones co-star Kit Harington was paid more than her for the epic TV series – but he did more work. 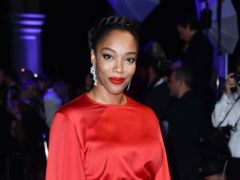 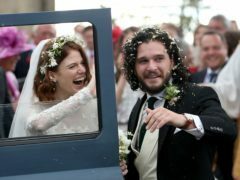 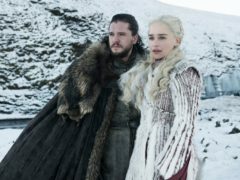 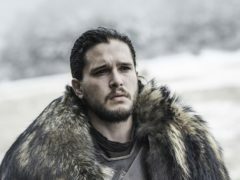 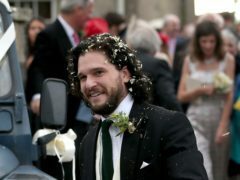 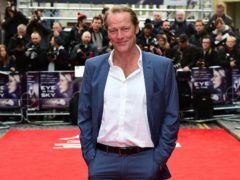 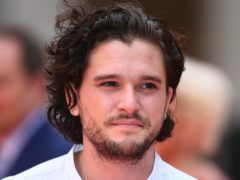 Kit Harington said Game Of Thrones “kind of screwed the political landscape” after politicians tried to emulate a character from the hugely popular show. 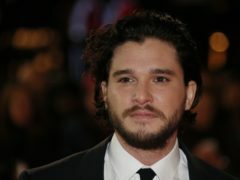 Kit Harington has said he will never try to distance himself from the role that made him famous on Game Of Thrones. 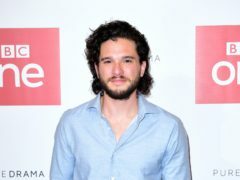 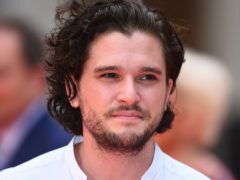 Game Of Thrones star Kit Harington will star in the West End premiere of Sam Shepard’s play True West, it has been announced. 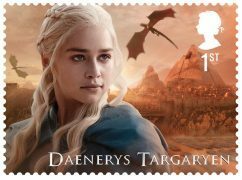 Game Of Thrones stars Emilia Clarke and Kit Harington took a break from filming the hit fantasy show to pose with huge replicas of their new stamps. 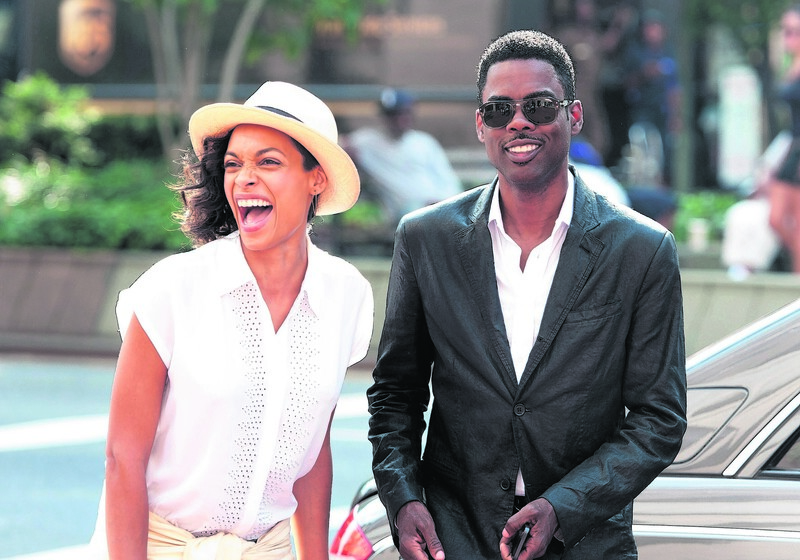 TOP FIVE (15) 4 stars Every film carries a certain weight of expectation for the audience, based on the calibre of talent in front of and behind the camera, as well as word of mouth.